These earrings are elegant and unique, crafted from real rose petals & pure gold. 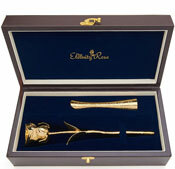 They are styled in our classic gold leaf theme, incorporating a representation of a gold rose leaf. 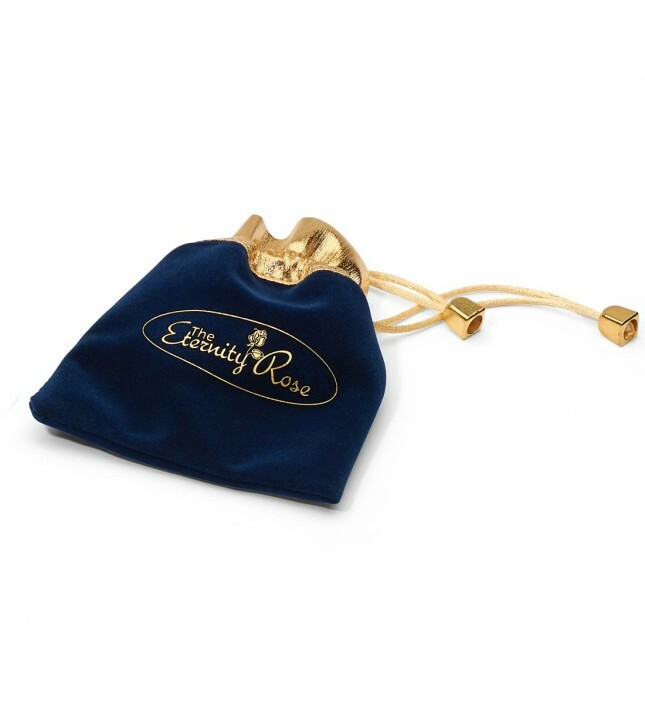 The earrings are presented in a navy-blue velvet pouch with gold trimming and silk draw-strings. 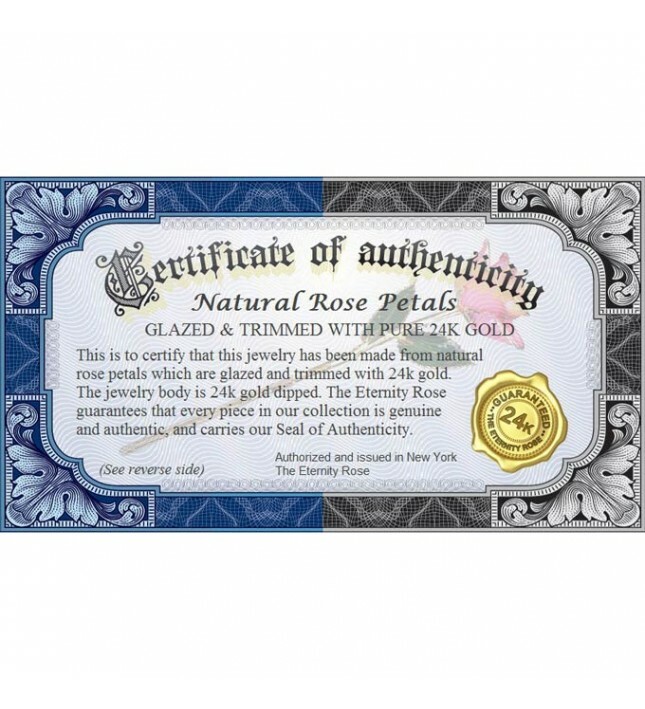 Included is a certificate of authenticity. 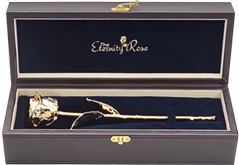 The pieces incorporate exquisite fine detail and a lifetime warranty. 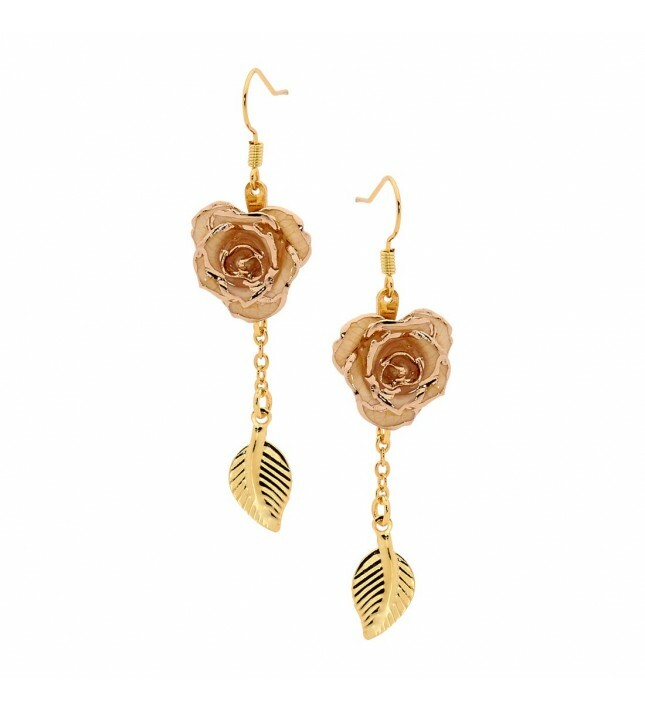 This gorgeous pair of drop earrings is made from 24 karat gold and handcrafted miniaturized rose petals. 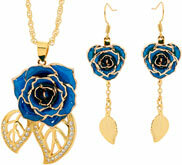 The design is over 1 5/8 inches long, and the earrings come complete with a gold-dipped rose leaf figurine. 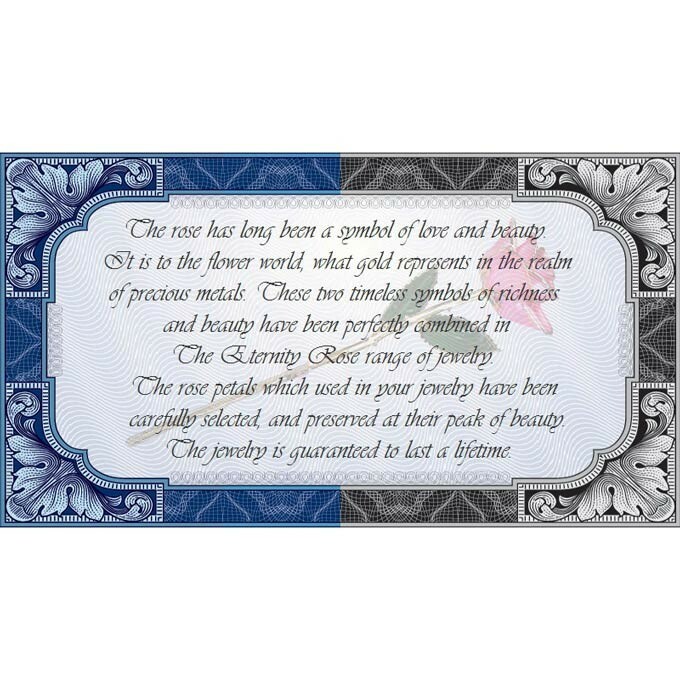 The rose head itself is over a half-inch across, and the set is perfectly packaged for your love in a sturdy, high-quality sleek pouch that will keep your investment safe, with gold braid draw-strings. 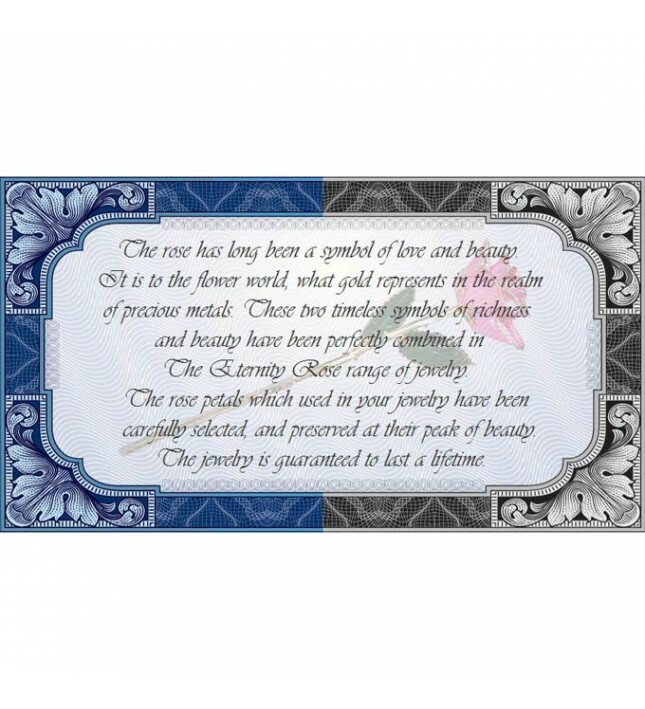 We know how much quality means to our customers, so we guarantee that our product is made from only the highest quality 24 karat gold. 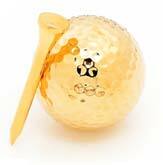 Each piece requires the expert craftsmanship that only our professionals can provide in plating, glazing and trimming. 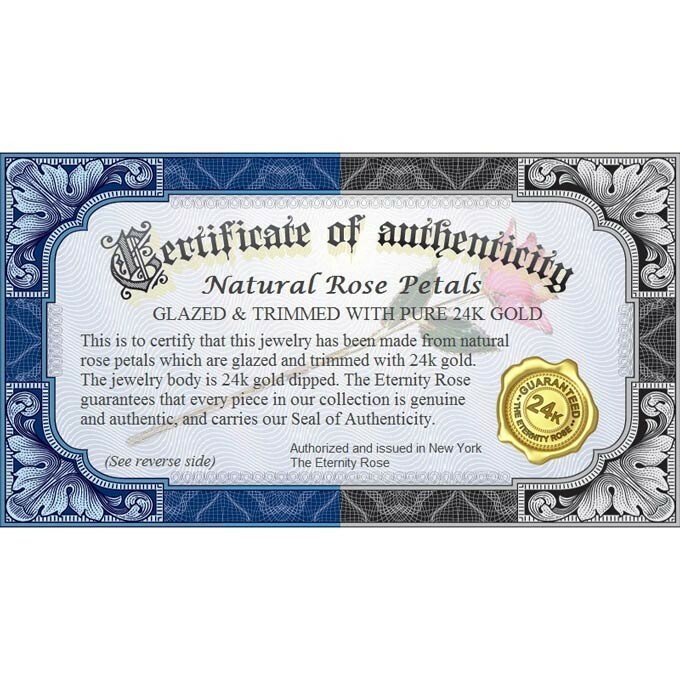 We promise you the very best natural rose petal design, where every piece is handcrafted and unique. 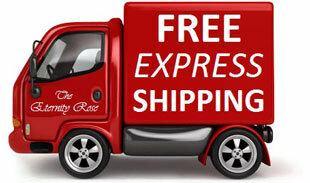 It is generally considered that our designs are unmatched in the market, and they come with a lifetime guarantee. This is because we provide the most complete quality checks that match the highest standards you'll find anywhere in Europe. 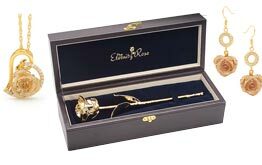 Give these exquisite earrings as a gift for her if you think she would appreciate an exceptionally well-crafted piece of jewelry, that incorporates the natural appeal of a beautiful rose. We have a similar range of earrings with synthetic diamond-studded ringlets, for that classical look.